Digital Got You All Mixed Up and Unsure Which Way Is Which? 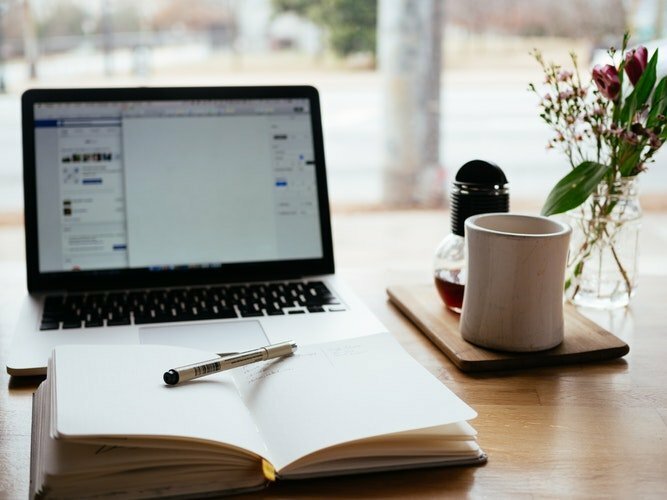 As we develop more and more in to a digital world it can be difficult to keep on top of all the new apps, devices, software and even the rule associated with running a business. What was understandable and seemed easy 6 months ago is suddenly more complicated and there is extras bits that mean absolutely nothing to you. So many of my clients are determined to learn the software they need for their business, yet don’t have the time to sit through hours and hours of training for what might be a few simple tasks. Instead what they needed was someone to take those pain points of the software and teach them how its done. This is why I offer Digital Consultations! 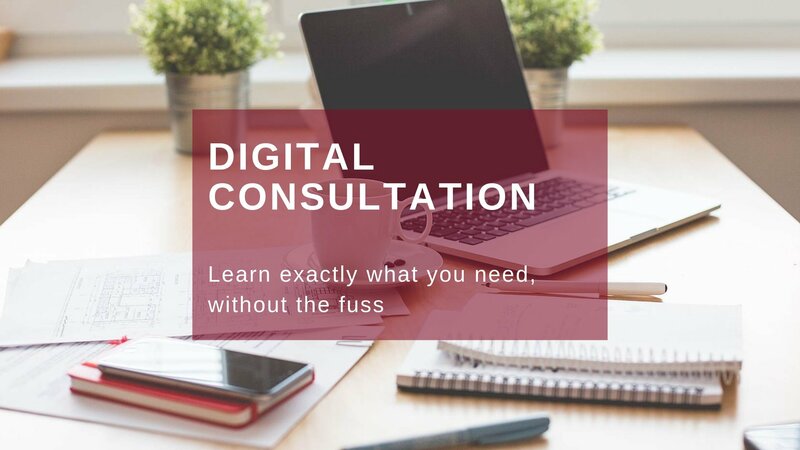 What Is a Digital Consultation? Each 90 minute session will cover the topics you care about, so no more wading through hours of training videos, or youtube search results to find the answers you seek. You tell me what your pain points are, or if you just need a rough guide to get you started, and I will walk you through step by step. The consultation focuses purely on the topics you need help with, rather than the broader ones – although I can provide this as well! Each consultation is conducted over Zoom. I send you a link to access a private meeting room, and then share my laptop screen with you so you can literally see everything I do. This way it is not pre-recorded and possibly out of date like some training videos, it is exactly what you will see when you login then and there. Do note though WordPress can depend on the theme you use, and any page builders, so there maybe variations in what I see and what you see! Even better is you will receive a follow up video with everything we covered as each session is recorded. So you can focus on watching each step rather than making notes and missing a move on the screen. What Software Do I Cover? After receiving a little bit of assistance prior to Christmas with a project I was doing, I decided to ask Shari for some training. Well that training took place this evening and what a good decision it was. The training received was adapted to my requirements, was very informative and extremely useful. We went through everything at my pace questions were answered and I will definitely be using Shari’s training services again. Thank you very much! Yes it is that easy. With a simple click either on the buttons above for your preferred software, or filling in the contact form. All I ask is you provide some basic information on the software you want to learn about, your ability with the software and any particular topics you would like to cover. I will then get in touch with available dates and get you booked in for your session. Most sessions are during the day but I am happy to do a few evening ones as well. If you have any questions before booking your session then do not hesitate to get in touch, either via the contact form on my number available at the top of the page.